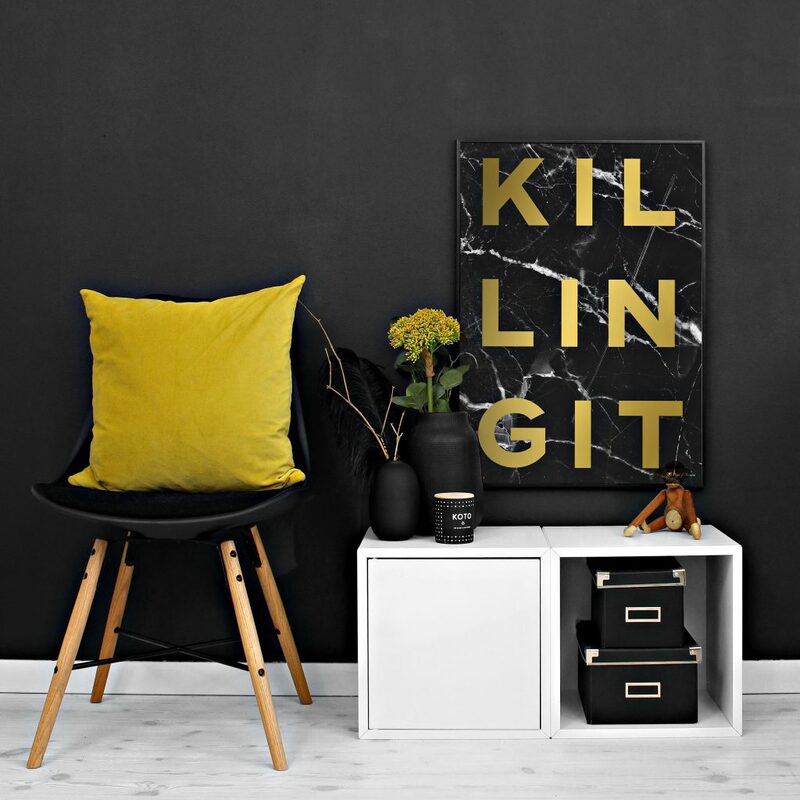 Classy poster with gold typography on black marble background. 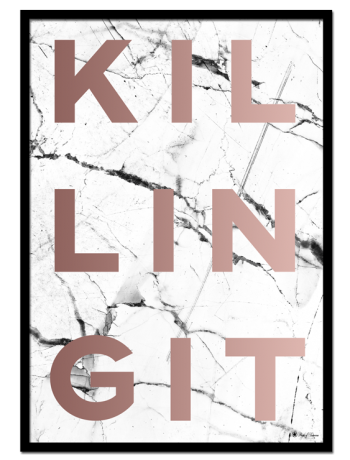 Also available in rose gold text on white marble background. 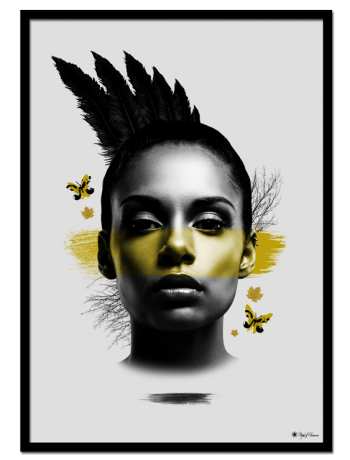 This poster matches perfectly with “Hustle“, “Yellow Mohawk“, or any black and white print. Have a look at our Inspiration page for wall art and decorating ideas. 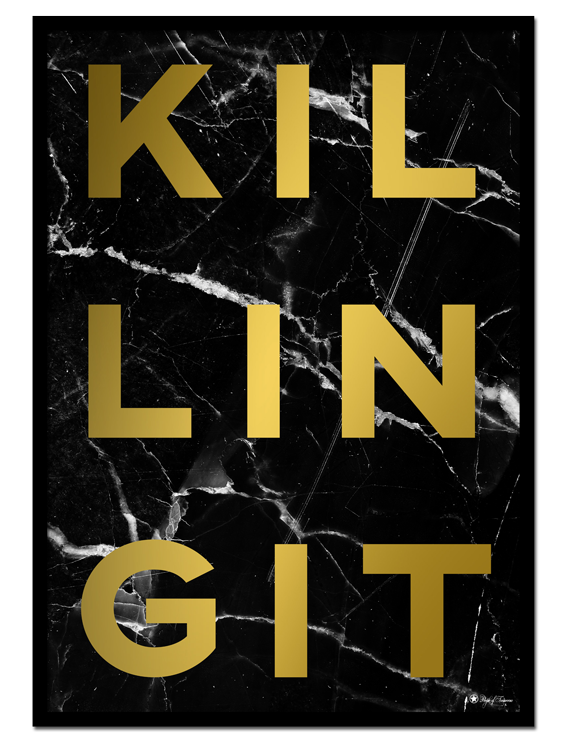 Killing It – Gold poster | Unique interior posters & wall art for your home! Explore our wide range of interior posters and prints, and refresh your home with some new wall art. 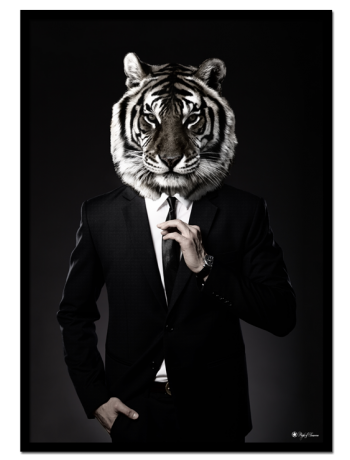 Most of our artworks are exclusive, because they are designed by our designteam. Choose between classy, abstract, edgy, minimalistic, colorful and humorous art! We are working on new, creative content everyday, so you’ll be sure to find something that suits your interior style. If you’re in need of some inspiration, have a look at our Inspiration page or find us on Instagram. Get creative, and start putting together your new gallery wall! Our posters are showcased with black frames, but many of our prints look beautiful in white, wooden, gold, copper and silver frames. We recommend using IKEA Strömby frames, for affordable frames made of aluminum and glass, in stead of wood and plexi glass. Killing It – Gold poster looks great in a black or gold frame. 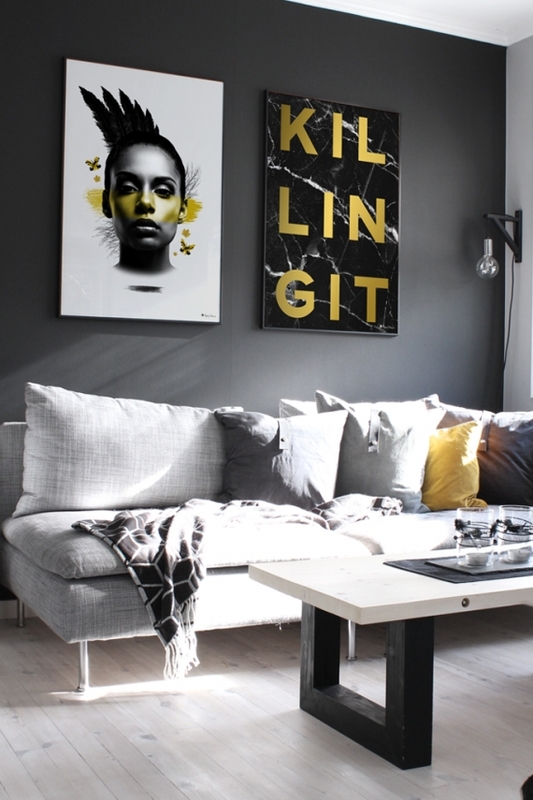 Classy poster with gold typography on black marble background. 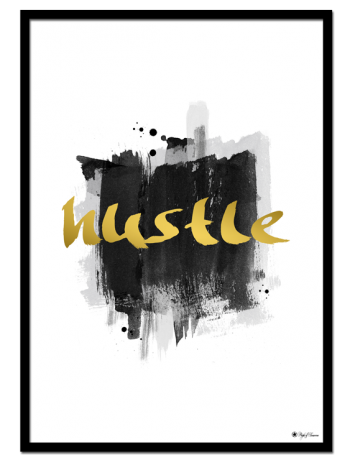 This poster matches perfectly with “Hustle“, “Yellow Mohawk“, or any black and white print. We believe the colors and design of a home should be a reflection of the people who live inside. Art makes a room more interesting, and lets you put your personal touch to it. We have a wide collection of unique interior posters & wall art, so you will be sure to find something that suits you and your style.